Some individuals don’t understand the amount of grit and persistence that it takes to reach a day in your life where you can honestly say “I’m the owner of a million dollar business.” What you might hear most often is “someday I would like to have a successful business.” The truth is that 9 out of 10 people don’t realize just how much they have to be willing to sacrifice to have a successful business. Rudy Mawer was able to grow his Fitness and Marketing Agency from $0 to $5 Million in the span of two years. Most of the focus goes into running Facebook Ads for high end clients. Usually in the health/fitness/weight-loss space. Surely a business doesn’t go from 0 to 7 figures overnight. Even two years is quite fast for a business to blow up so quickly. 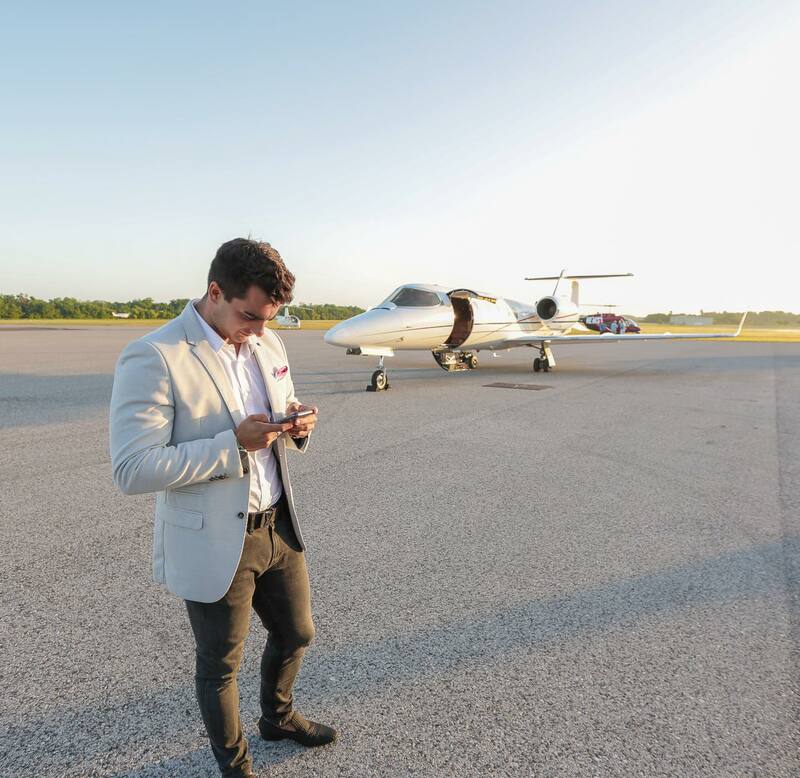 Having the opportunity to speak with Rudy about what those two years meant to him as he was building a 7-figure business he explained to me that those were some of the most exciting yet rigorous years of his life. Discipline is one thing that most individuals who wish to be entrepreneurs don’t understand. A lot of people understand that it won’t be easy and that it will take a lot of “hard work.” Still so many tend to still break down in the process of trying to grow a successful business. The most important factor is that one learns to go into this challenge of starting their own business feeling bulletproof. That as long as you’re still alive and breathing you will maintain strong through hardships and be unfazed by any negatives that come your way. If things don’t seem to be going your way (which several times they won’t), you need to find your own solution as a true entrepreneur. According to Rudy Mawer, when asked about what his most difficult challenge was, he responded that one of the most difficult challenges was hiring his team due to the fact that his business was growing so quickly. Growing one’s own business is no simple task. One needs to learn to discipline themselves. In fact, it’s the reason why most businesses fail. To build a 7-figure business could take some people perhaps even 20 years. Some may never reach 7-figures. Still, as a CEO/entrepreneur you have the capability of pointing your team in the right direction and doing what’s best for the company in order to reach such numbers. One could learn so much just by listening to the types of things that individuals like Rudy Mawer have done to reach the amount of success they have. Who knows, perhaps your business could be the next business to reach 7-figures in the next two years.